À visage découvert | One quality, the finest. Here’s another exhibit in Paris the summer that looks interesting. 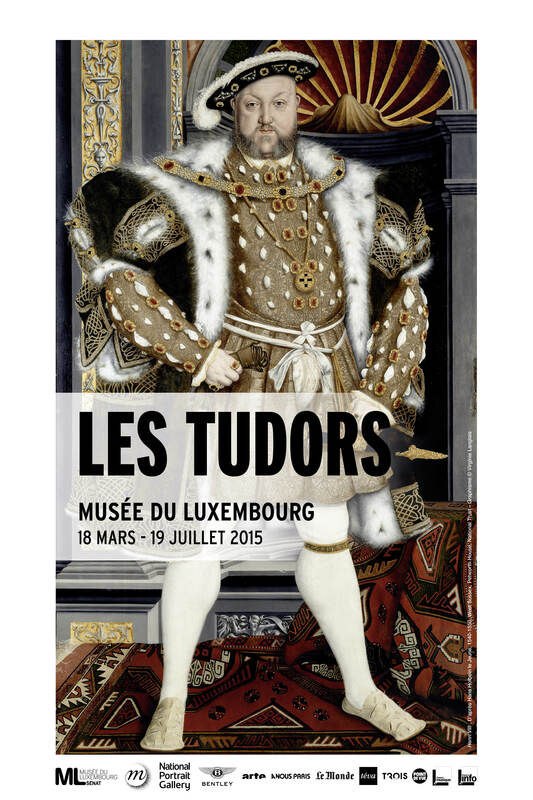 Les Tudors is on until July 19 at the musée du Luxembourg-Sénat, on the edge of the Jardin du Luxembourg. This is the first exhibit in France that has ever been devoted to the ruling family of England during the Renaissance era. 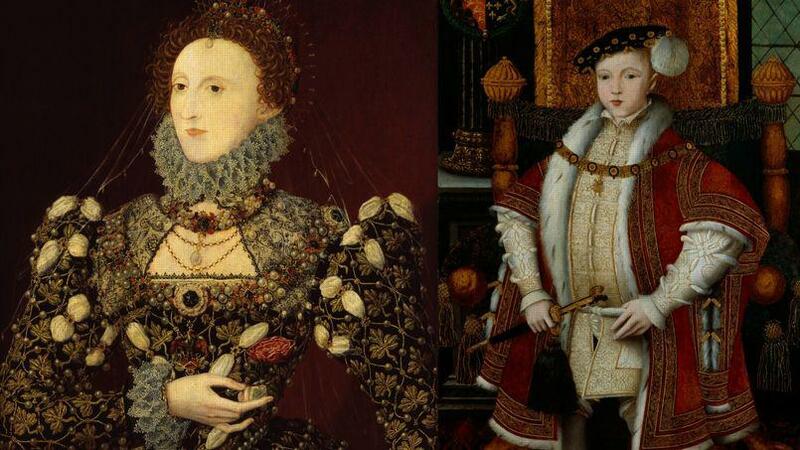 The portraits on display show how cleverly the Tudors controlled their public image. Also up for consideration are the diplomatic links between the two countries, at a time when many of the Duchies that became modern France were under English control. Portraits on loan from the National Portrait Gallery in London. The French expression à visage découvert (ah vee-zasj day-koo-verh) means “openly, undisguised.” It literally means “by uncovered face,” which seems quite apt for this exhibit about a family that so masterfully controlled the spotlight of 16th century Europe that we’re still talking about them 500 years later. This entry was posted in Art and tagged à visage découvert, Jardin du Luxembourg, Les Tudors, musée du Luxembourg-Sénat, National Portrait Gallery, Renaissance. Bookmark the permalink.